WHY GO: Who can resist the “Birthplace of the Smiley Face?” Yes, graphic designer, Harvey Ball, lived and worked in mid-state, once-fading, now resurgent industrial Worcester MA, as did Esther Howland, the “Mother of the American Valentine,” who took an elaborate Victorian Valentine’s Day card and turned it into a mass-produced hot product. Hearts and smiles are on tap in this turnaround-city getaway that introduces you to an astounding museum featured in the film American Hustle (with an armory collection second only to the Metropolitan Museum in New York), Yoga class amongst the blooms in a farmland Botanical Garden, and plenty of good eats. 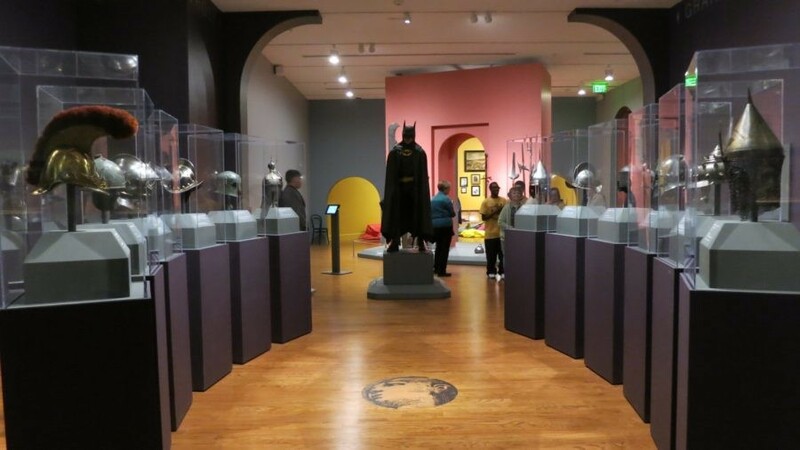 GO: Worcester Art Museum (WAM). 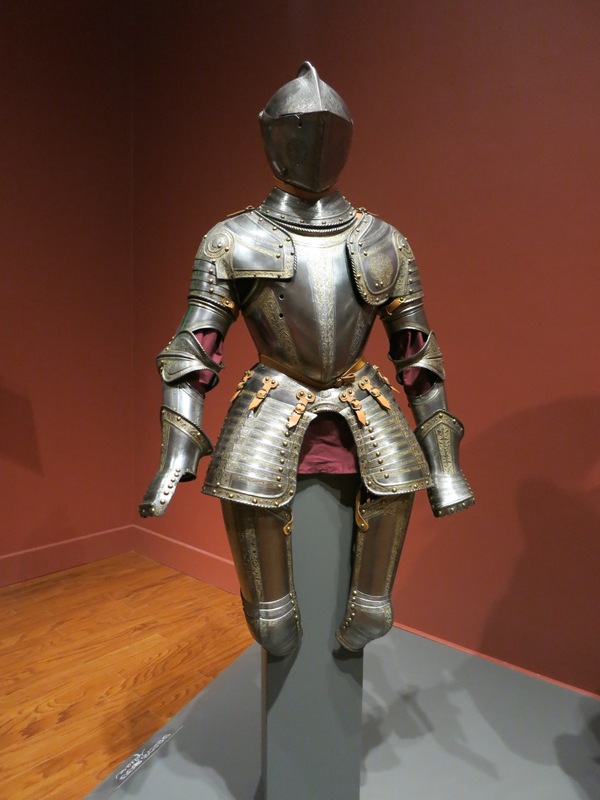 When the nearby Higgins Armory closed its doors at the end of 2013, the board first offered the vast collection of suits of armor, chainmail, and thousands of helmets and weaponry to the Metropolitan Museum in NY, which houses the world’s largest collection. Higgins was told that anything received would remain in storage, unseen. 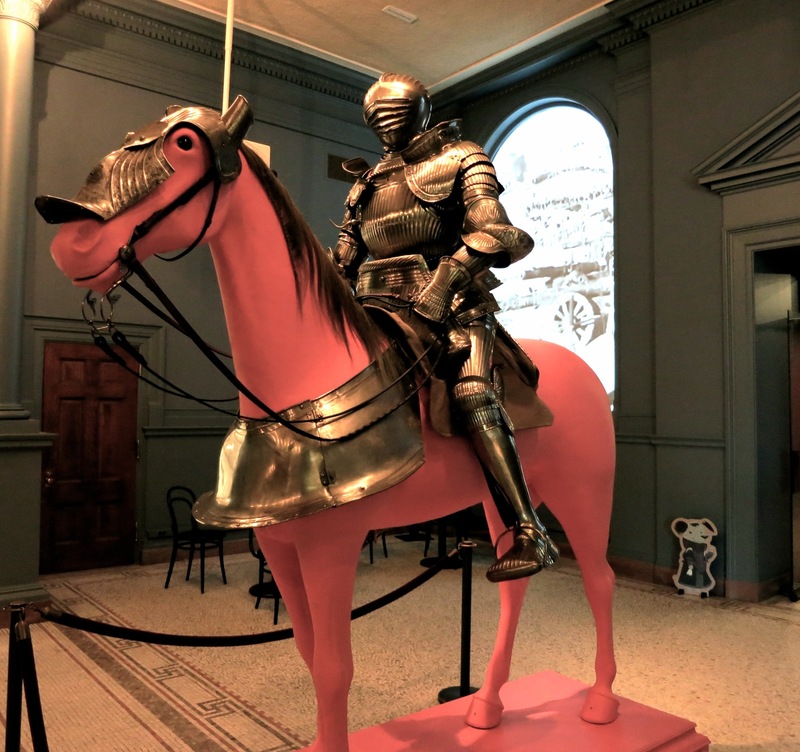 And so now, the Worcester Art Museum owns the second largest collection of armory on the planet, catapulting this once-low-profile museum into highest-profile status. Chunks of armor in various states of repair will be restored and put on display when ready. For now, see all things Knights of the Round Table; cases full of shaffrons (horse head armor), a Corinthian helmet dated 550 BCE pierced completely through, spears, lances, pollaxes, swords, and every kind of steel implement of destruction. Even focusing on one suit is thrilling: the armor worn by Shakespeare patron, William Herbert, the 3rd Earl of Pembroke, for instance. Oh, if only that codpiece could talk. Walk through the Salisbury entrance of this magnificent, should-be-on-everyone’s bucket-list museum and right into Ancient Rome. The Antioch “Hunt” Mosaic – the largest Roman mosaic in North America, excavated alongside archeologists from Princeton and others – is just one astounding feature here. Perhaps you caught a glimpse of the Hunt Mosaic as Bradley Cooper and Christian Bale climb the Italian-Palazzo like stairs to the Rembrandt where they ponder, “who’s the master; the artist or the forger?” in the movie, American Hustle. 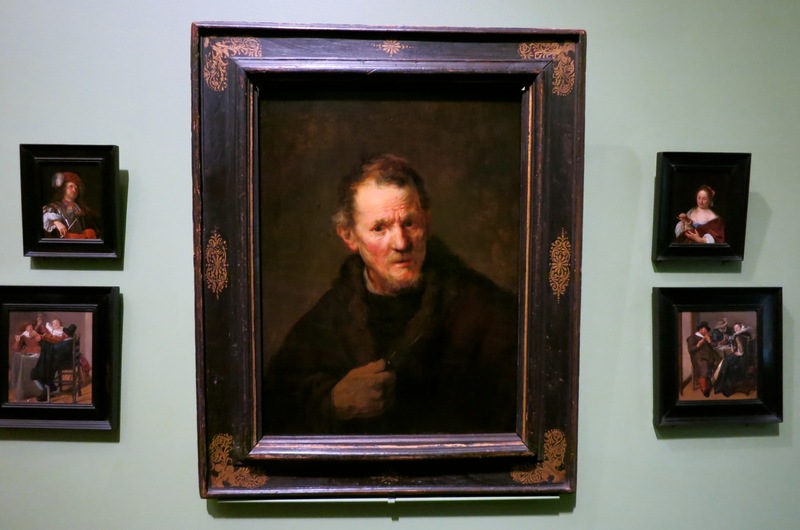 Three rooms of “Remastered” art are hung slanted forward in salon style, the pondered-over Rembrandt among them. In the American Gallery, you’ll find the oldest portrait in the New World (1671 and 1674 paintings of John and Elizabeth Freake), the oldest known self-portrait (1680, Captain Thomas Smith), and the largest collection of Unicorn Pattern Revere Silver (presided over by Whistler’s Arrangement in Black and Brown). Plan to have a bite at the modestly appointed table-service Museum Café. Food is plated artfully, and the signature Pear and Wild Mushroom Soup ($5) is so phenomenal, you’ll want the recipe. Museum open Wed-Fri 11-5, Sat 10-5, Sun 11-5. $14 adult, $6 youth includes free audio tour. VISIT: Tower Hill Botanical Gardens, Boylston. Tower Hill is a few miles out of Worcester, but worth the 15 minute drive for sure. Situated on 132 hilltop acres overlooking Wachusett Reservoir, it’s a stunning site and a favorite getaway for women who feel safe walking miles of forested paths alone. Kids come for scavenger hunts, wheelchair-bound learn how to garden in easy-to reach containers, and Yoga fans love classes outside in the gardens. What makes this beautiful place “offbeat” you ask? Heritage-Apple Tasting Tours (weekends in October) providing the opportunity to bite into 119 different varieties of rare apples you can’t taste anywhere else: Some, like the Northern Spy and Black Oxford, from George Washington’s time. 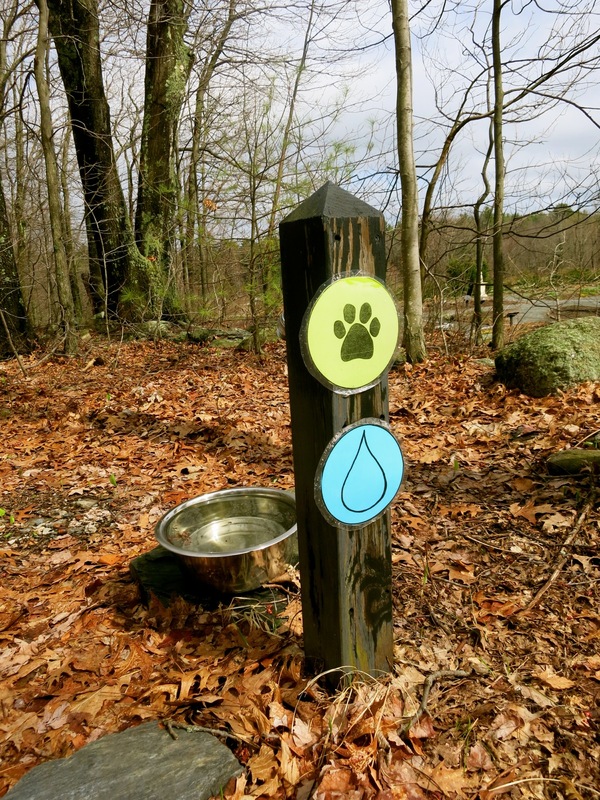 And Dog Walking Trails – open on select days and times. Open year round Tues-Sun 9-5, $12 adults, $7 youth, Designated Dog Walking trails (complete with water bowls and poop bags) available Tues 3-5, Sat, Sun 9-11am, Yoga By Nature Wednesdays 6-7:15pm and Fridays 9-10:15am, $17 per class. VISIT: Fitchburg Art Museum (FAM), Fitchburg. Industrial, depressed, in transition Fitchburg has a museum of art. Yes, you can laugh, but new management has breathed refreshed life into the realized dream of impressionist artist, Eleanor Norcross, who, in 1925, hired one of the first all-female architectural firms, Lois Lilley Howe, Eleanor Manning and Mary Almy to design the Fitchburg Art Center (now Museum). The new and wonderful Ancient Egypt exhibit is incredibly hand’s on (though, don’t touch the baby, cat and crocodile mummies!). 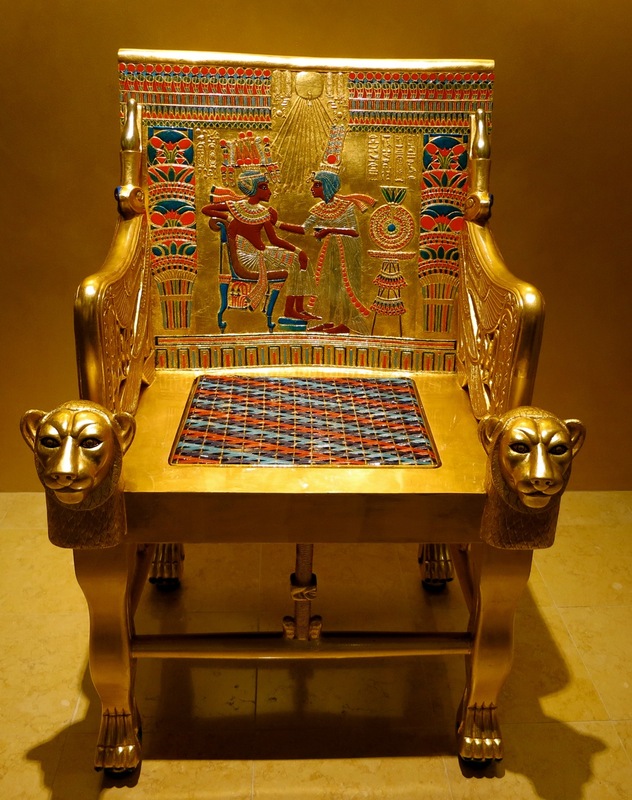 Kids and even adults can duck into a “tomb,” and pose for a photo op on King Tut’s reproduction golden throne. The museum’s huge draw lately is its second floor rotating multi-media galleries that feature the work of a different New England Contemporary artist two or three times a year. Open Wed-Fri 12-4, Sat, Sun 11-5, $9 adults, kids free. EAT: 111 Chop House. Valet parking foretells the kind of place this is: Business, special, steak eaters, impress your guests. Signatures range from “Surf and Turf,” a 6 oz fillet of beef with scallop stuffed shrimp ($29.99) to Grilled American Wagu Flat Iron Steak ($34.99), and of course, magnificent cuts of meat. Wait staff, cloaked in chef’s whites, roam fast and furious, delivering plates and whisking them away before you have time to twiddle one thumb. Though many people order the “Steak” Dessert for two ($14.99)– red velvet cake and chocolate cake and white chocolate “bone” in the shape of a ribeye, I’d highly recommend the orgasmic Caramel-Chocolate Bread Pudding ($8.99) in a puddle of caramel. For the first time, words fail me. EAT: There are forty independently owned restaurants on or in the vicinity of Shrewsbury St. and from the looks of it, a very involved community when it comes to dining out. Locals give a shout-out to their favorites: the Flying Rhino, a colorful, fun, “urban” joint, Bocado Tapas Bar, “a scene,” and Sole Proprietor for great seafood. STAY: For now, Worcester has the standard franchises. The Hilton Garden Inn has nice rooms and a central location, but inconvenient parking across a busy street (not so great in bad weather). The Beechwood Hotel, billed as Worcester’s Luxury Hotel, is located a couple of miles from downtown. Thanks for letting us know! 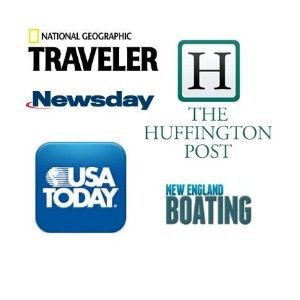 And thanks for reading and commenting.